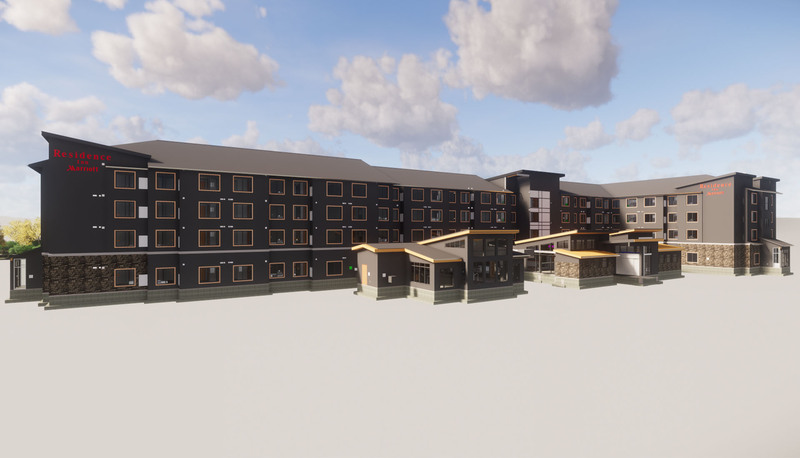 BIM (Building Information Modeling) is an intelligent 3D model-based process that provides insightful structure and tools which enables professionals like architects, engineers, and contractors to more efficiently plan, design, construct, and manage buildings and infrastructure. 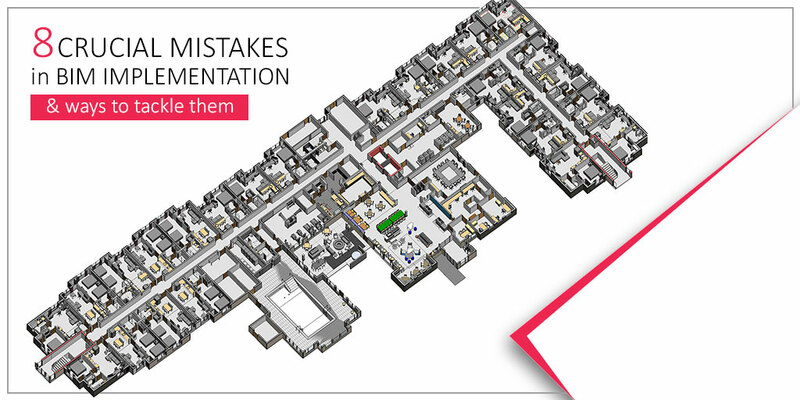 Every budding BIM modeler would like to know the common mistakes in BIM implementation and how to tackle them. Sharing, reusing and exchanging of data is an integral part of the BIM process structure. 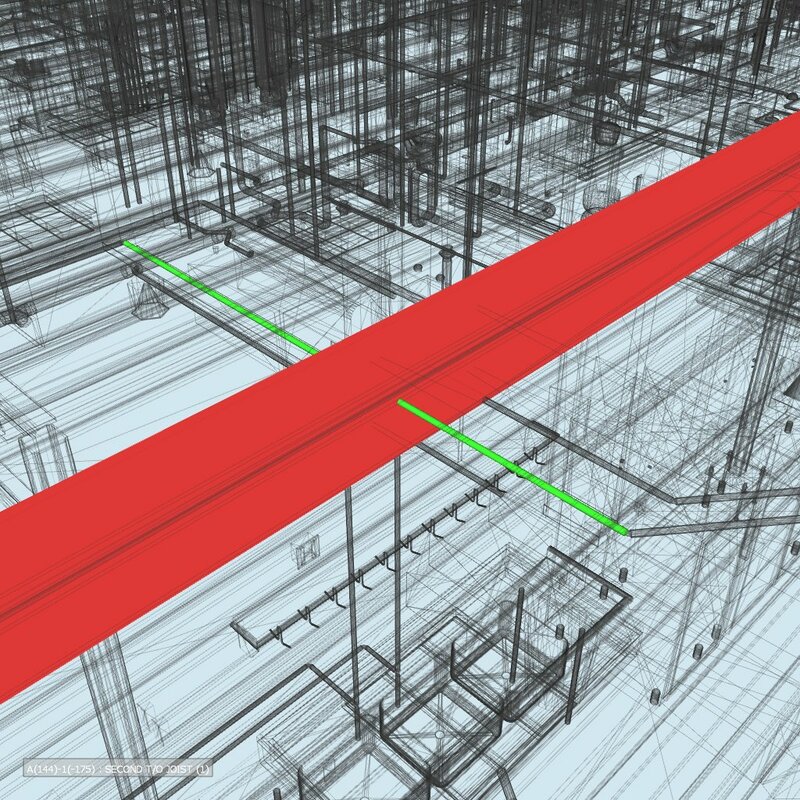 It’s important to realize that we can only rip the benefits of BIM only if the data inputs and sharing are aligned with the process aiming to minimize errors and maximize accuracy. In the following article, we will touch upon the common mistakes in BIM and the tactical way to overcome them. 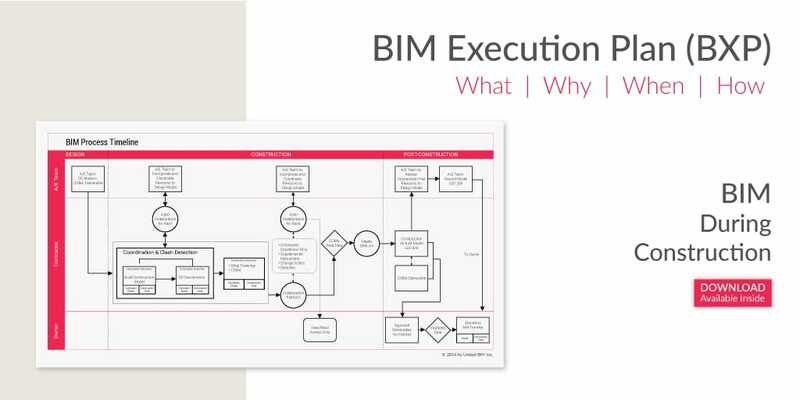 One of the most common mistakes in BIM is believing in the general notion that BIM execution plan is only useful in big scale projects. In our industry experience of over 100 BIM projects, we believe that any basic plan is better than none at all. The key to a good BxP is the simplicity of the layout. Some BxP is so over thought and complex that they become impossible to implement and soon forgotten. It enables you to set down the roles, expectation and process requirements which saves lots of hassles down the track. You know who is responsible for what, which tools and technology will be used. It provides much more benefits than the efforts it takes. You certainly don’t need the most powerful and most advanced system. You just need the right tool and technology depending on the software you are using and the requirement of the project. One of the most common mistakes in BIM at the beginning is choosing the right graphic card. Most of the graphic cards are designed for the purpose of gaming and not for CAD applications. The key decision is to get the CAD-compatible graphic card rather than going for the high end, expensive one. As for the CPU and core configuration, it depends on the CAD software. Revit is a single threaded application which requires only 1 CPU core most of the time, and for selected tasks, it will utilize the remaining cores. While ArchiCAD utilizes all the cores to updates viewpoints in the background. Only multi-thread operations like CPU based rendering, file opening, exporting BIMx files uses all the cores up to 100%. So unless you are doing all of the above operations multiples time, you will be comfortable with workstation, not more than 6- super fast CPU cores. According to Revit software company, Autodesk following is the system requirement for Revir-2018 product line with balanced price and performance. Here is a complete guide for Ideal System Requirement for different Revit products by Autodesk. Information is one of the most valued aspects of BIM. It provides the end users with the critical information like cost estimation, the quantity of material, project scheduling, maintenance schedule etc. The information rendered in your model should be accurate and precise without any scope of misinterpretation. The plumbing fixture in a model should actually represent a plumbing fixture with all its physical and non-physical properties with quantity and maintenance plan. The detailed information of your BIM model signifies its practical value and turn a geometric diagram into a highly valuable asset, clients are willing to pay for. The level of development varies from project to project according to client’s requirement. At United-BIM we provide services ranging from LOD-100 to LOD-600. Like everything around us, BIM technology and softwares are constantly evolving and revamping. One of the common mistakes in BIM is not “unlearn and learn” updated features and latest softwares. Your experience and expertise in older version might not guarantee the excellence in the latest version unless you train and adapt your skills accordingly. A major key factor which even many of the experienced BIM modeler misses out on is the necessity of change in way of using the software. If you are using the latest version, the way you were using it for the last few years, you might be just wasting your money on new technology. You must upgrade your skills with the technology update. You would like to avoid modeling down to the last element like nuts which won’t be even visible on the drawing. This is one of the most common mistakes in BIM, especially with new modelers. You might be tempted to use the fixture easily available on the manufacturer’s website. But the branded fixture contains much more unnecessary details which you don’t even require. Unaware of how significantly it increases the complexity of your model which eventually hampers the loading speed and drop in navigation speed through sheets. Keeping the balance between using the right amount of 3D content such as Revit families or embedded object in ArchiCAD is very critical and many modeler-drafter finds it difficult to master. You will face the following issues in both scenarios. Over utilizing 3D content may ends you up with larger file library sizes than actual building model. It is surprising to know that so many projects are suffering from this problem. When you are importing such files without considering the consequences on the model, you might face some conflict like file bloating and performance issues at later stages. Also, the relevance of external content with your current software version is also important. Architecture “Redlines” has been an age-old standard practice in architecture history to signifies the correction and scope of improvement in design. We follow the same line of thought. Every project of United-BIM has to go through 3 levels of quality checks. It enables us to constantly audit and identifies the area of potential improvement. At the very basic level, you should check for the following parameters. The practice of quality checks will not only improve your model design but also drawing consistency-accuracy and constructability. 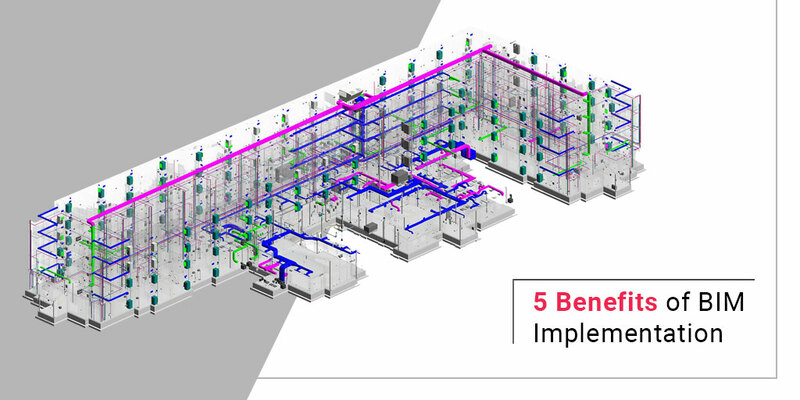 Here are the reasons why you should be moving to BIM, 5- Benefits of BIM Implementation. If you are planning to implement BIM in your latest project, feel free to Contact Us. We would be happy to assist you in your BIM journey.